Don’t create more work than you need to during the holidays. 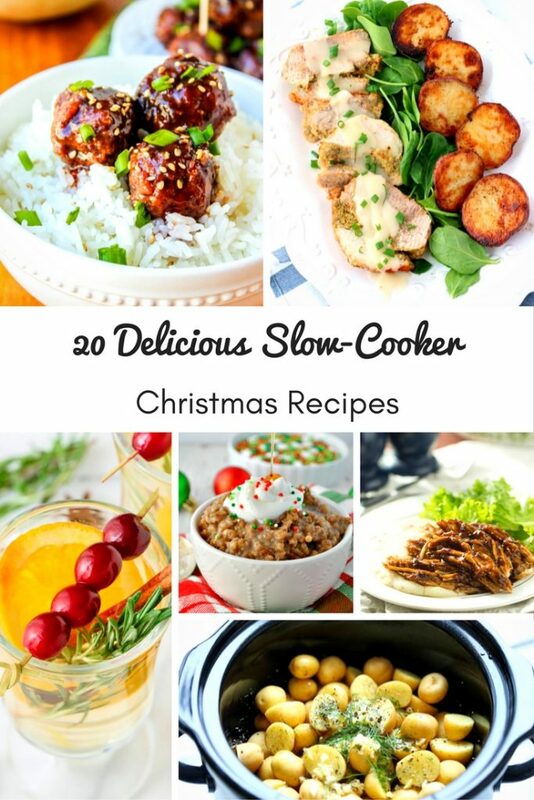 Instead, try these 20 Christmas slow cooker recipes to make delicious foods and drinks for your family and friends! Christmas is almost here and we all know how much work we have to do before enjoying the holidays with our family and friends. Between cleaning the house and creating festive decorations and baking cookies, cooking dinner for guests is the last thing we want to think about. This is why I put together a collection of 20 Christmas slow cooker recipes that practically make themselves. You just have to throw the ingredients in the slow cooker and let it do all the work. 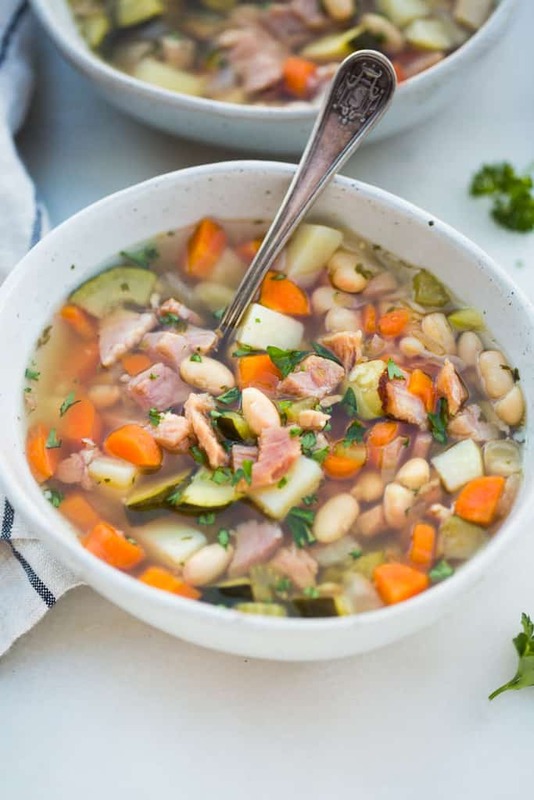 Food or drink, your slow cooker can do it all this year! Take a look at the selection below and impress your family and friends with some of these delicious Christmas flavors. 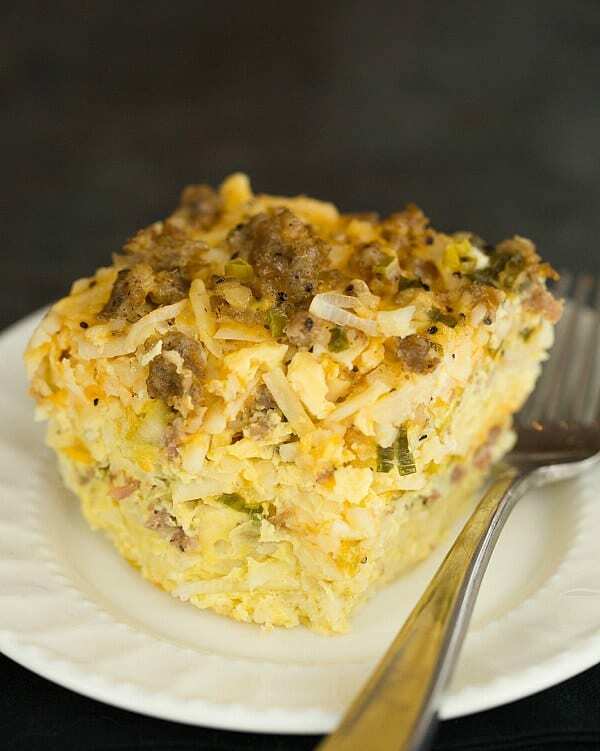 Put this in the slow cooker overnight and wake up to a hearty breakfast. This recipe only takes 2 hours to make. So by the time you open the presents, breakfast is ready. This recipe is super easy. 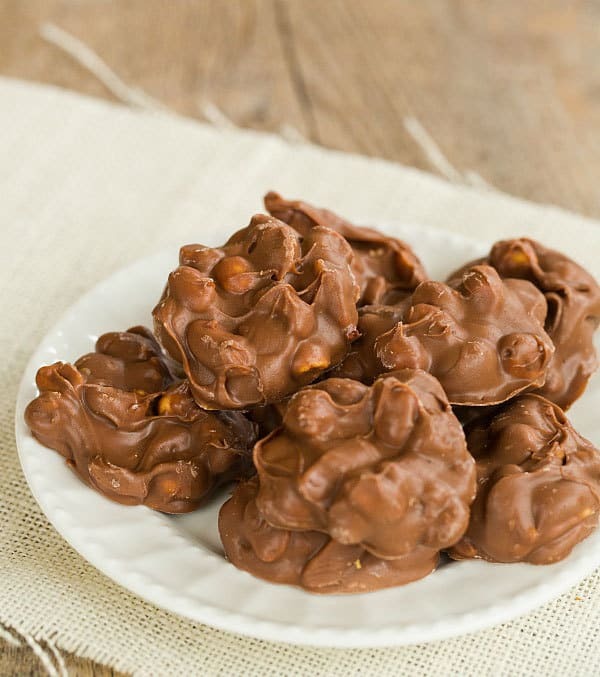 After just a few short hours, you’ll have a melted goop of yummy chocolate, ready for scooping into clusters. 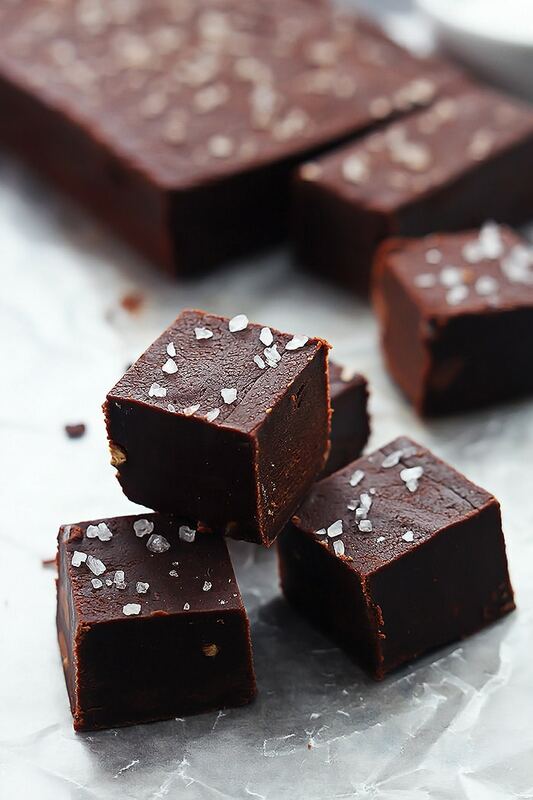 The coarse sea salt on top brings out the rich sweetness of the white and dark chocolate. This makes a thoughtful homemade gift, too. Small potatoes make a terrific Christmas dinner side dish. Put these in the slow cooker, set it, and they will be ready by dinner time. This is another recipe that you can prep the night before, let cook all night, and wake up to a scrumptious Christmas breakfast. 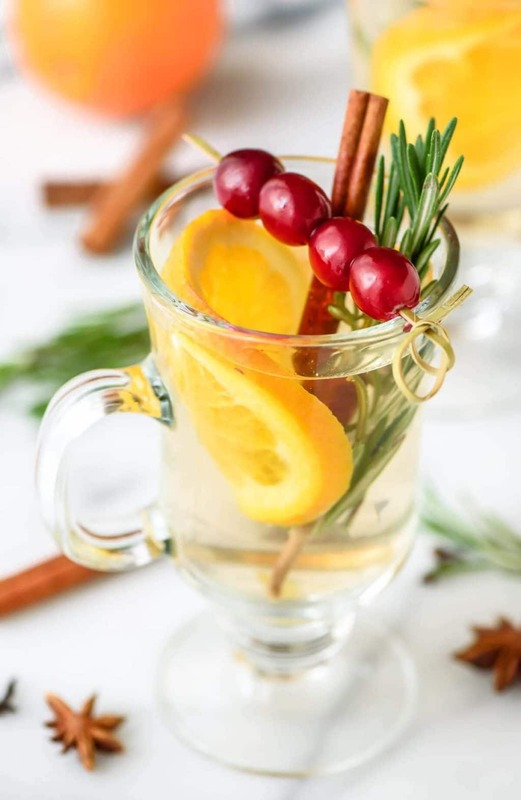 The smell of the spices from the wine will fill your home with Christmas cheer. This is especially perfect for Christmas parties. 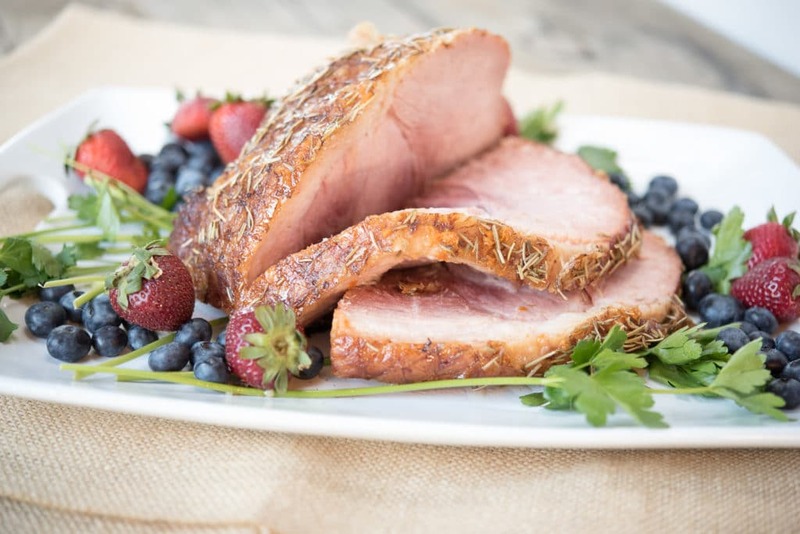 Maple brown sugar ham is a Christmas dinner staple. 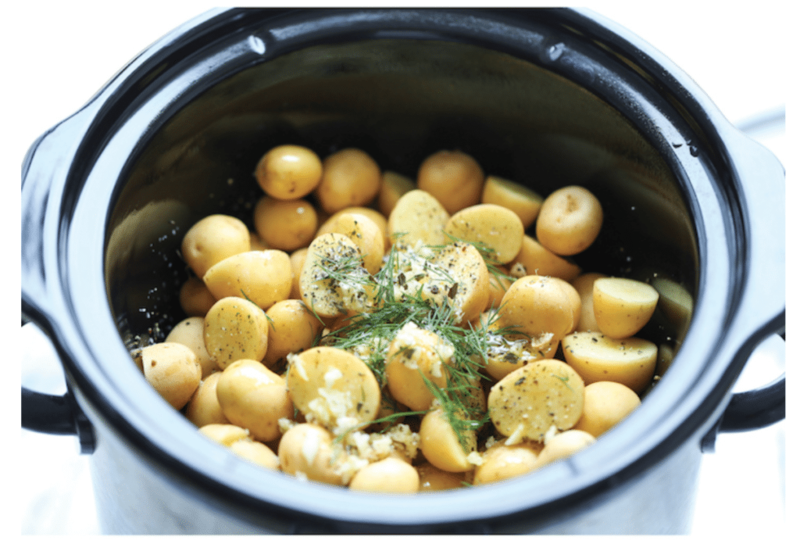 Ease your workload by preparing the main course in the slow cooker. 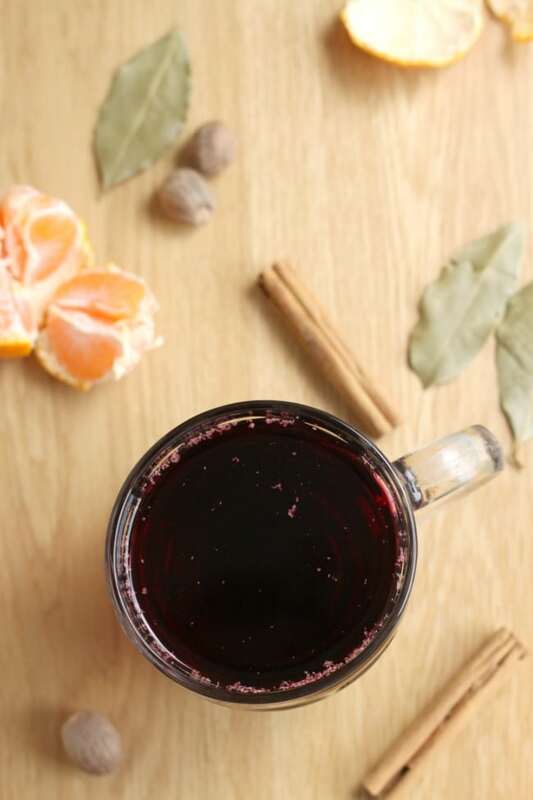 The deep notes of red wine mingle with the spice of fresh cinnamon sticks and a vanilla pod. You have never had such a festive wine before. 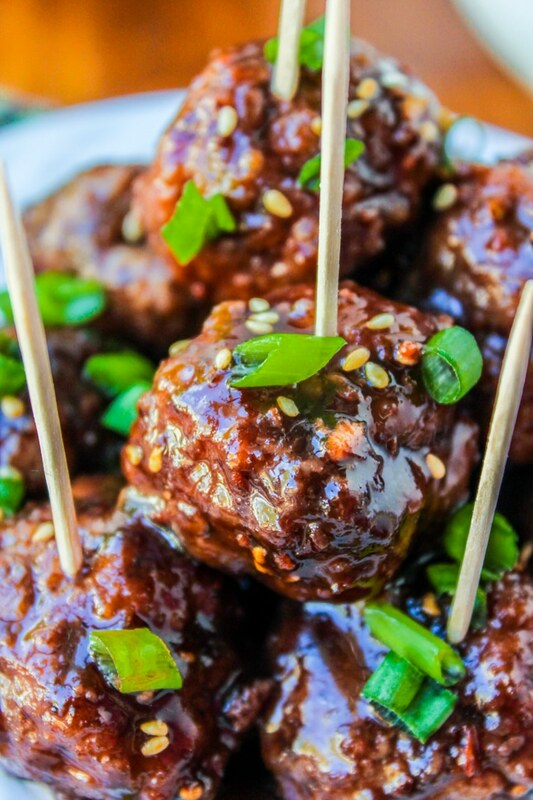 These meatballs are lip-smacking good! They have the perfect balance of sweet and tangy. Turkey isn’t just for Thanksgiving. 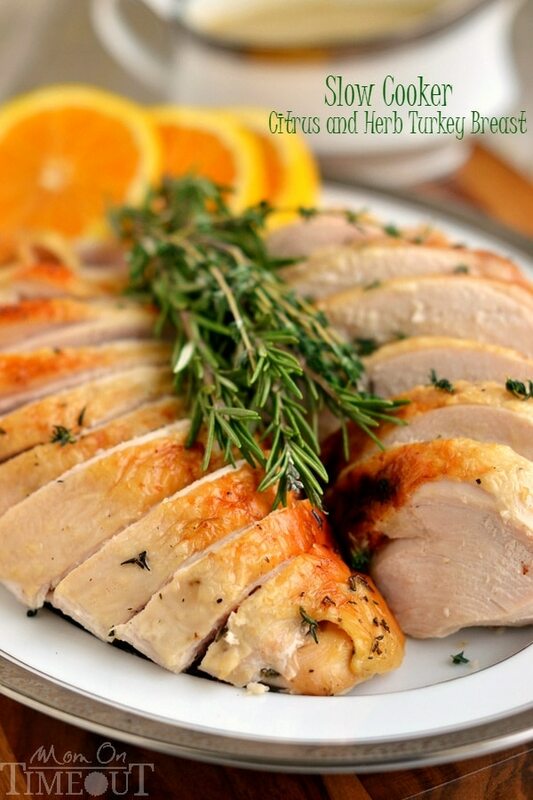 Make your turkey breast pop with fresh citrus, thyme, and rosemary. What do you do with the leftover ham? You make ham bone soup. Use fresh vegetables for a bolder flavor. 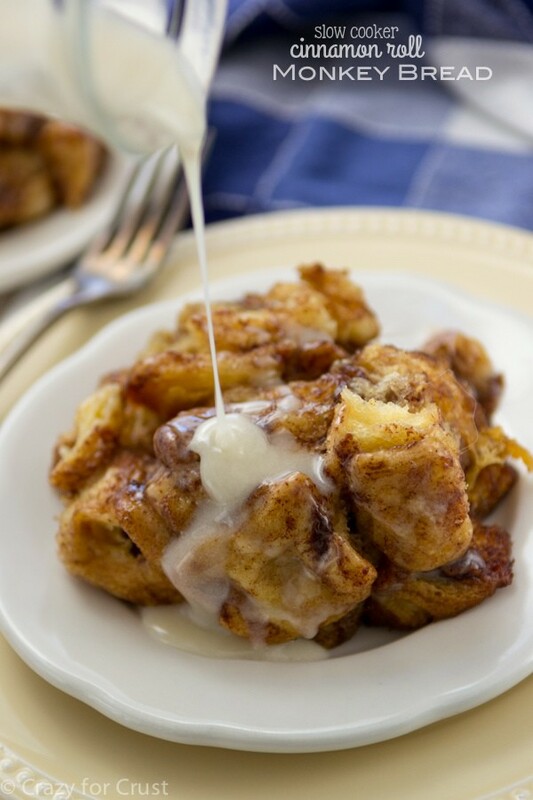 Christmas morning breakfast in the slow cooker is so easy. And gingerbread is one of those iconic Christmas flavors. Elevate your normal oatmeal with the seasonal recipe. 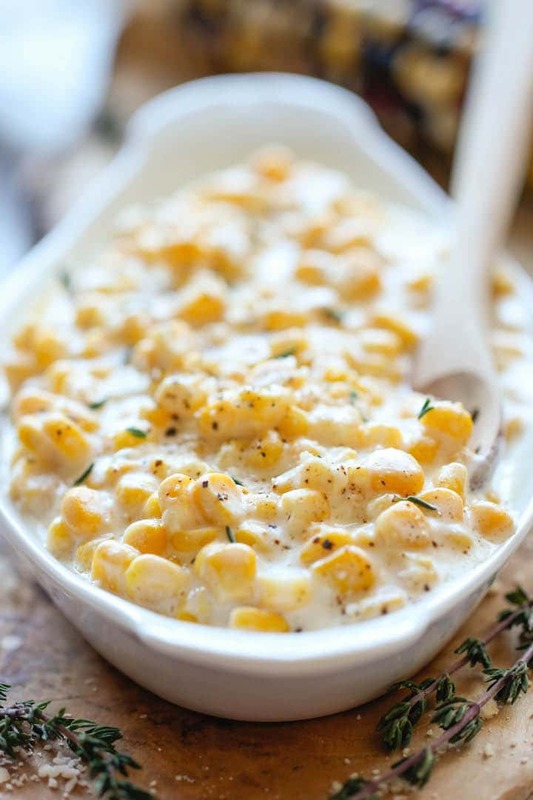 You have never had creamed corn like this one. The cream cheese takes this side dish to a hearty level. 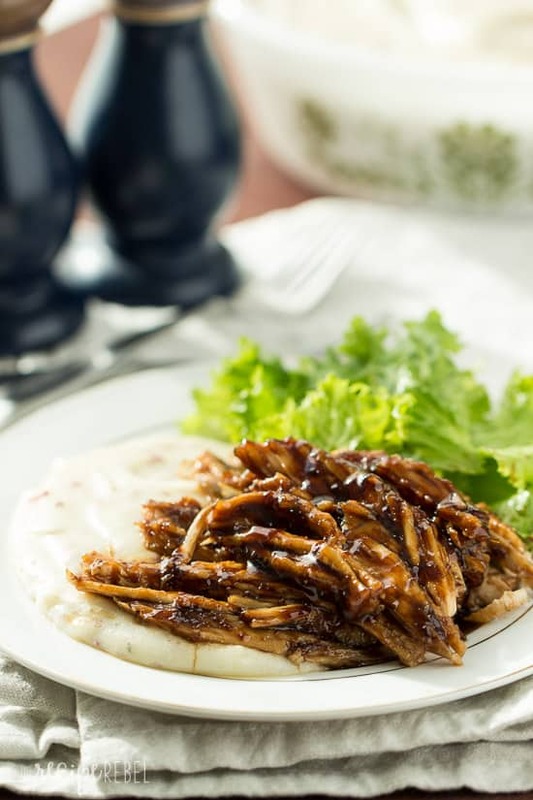 I love slow cooker recipes that surprise me. This one definitely was a shock. 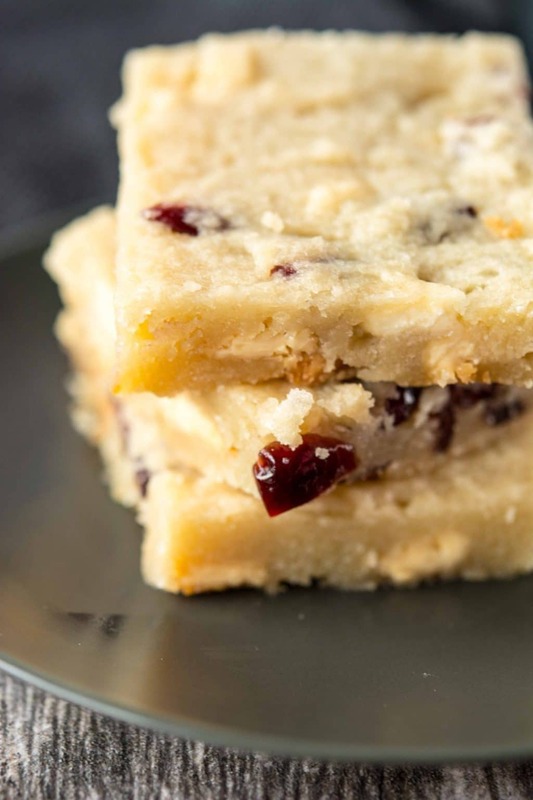 You really can make incredible dessert bars in the slow cooker! 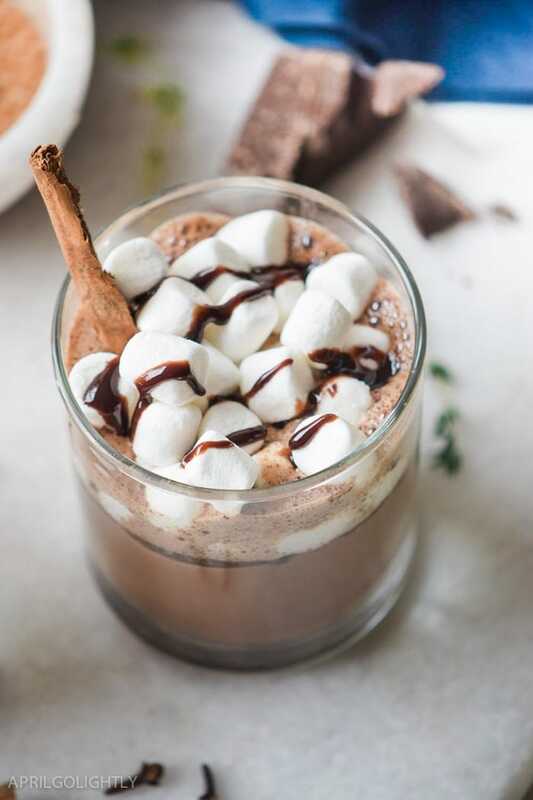 I love serving hot chocolate on Christmas Eve, as we all get ready for the next morning. 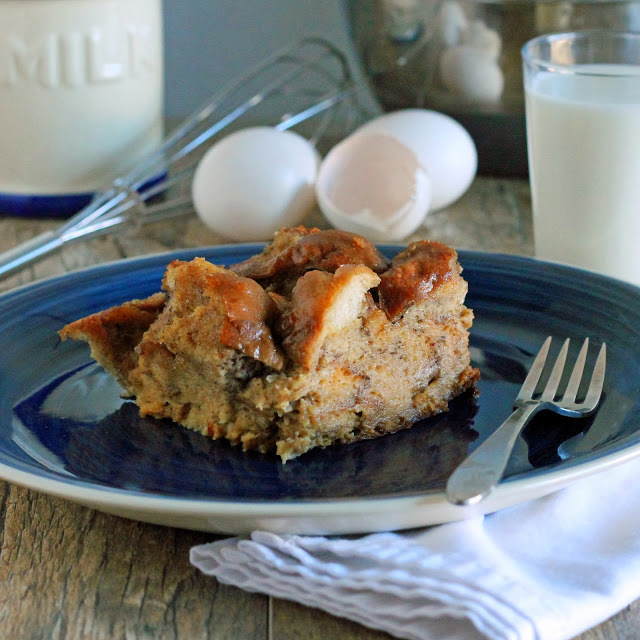 This recipe has a surprising twist – chai tea. Cut out all the extra steps. 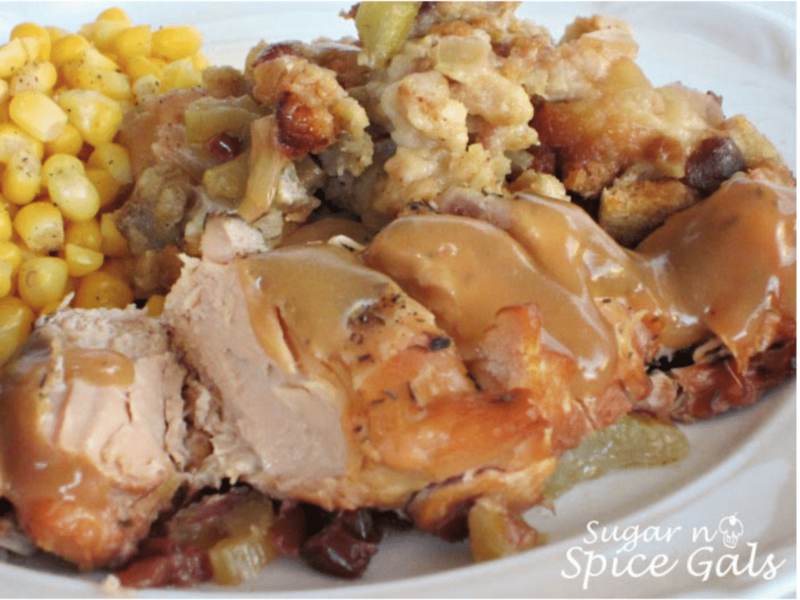 Make your turkey and stuffing all in the slower cooker together. 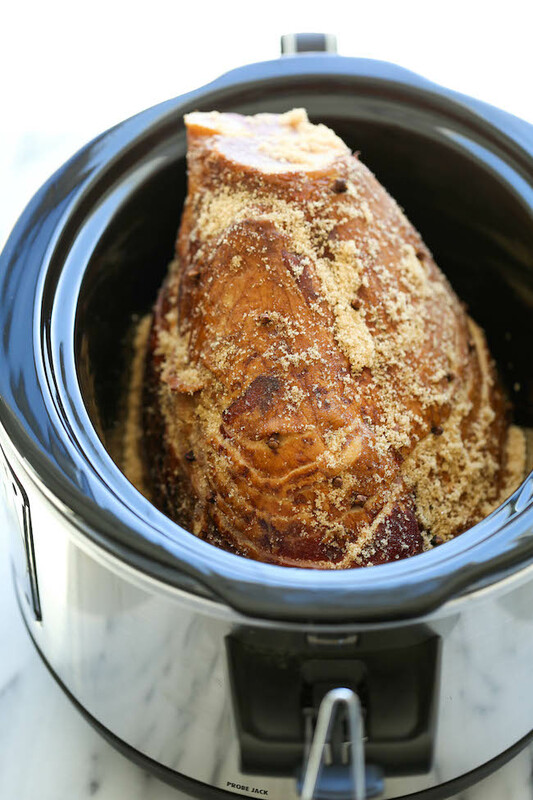 This slow cooker ham recipe makes it really sweet! It uses orange juice and oranges and honey. You definitely need to try it as your main course. This is a very sticky and beautiful main dish. It doesn’t taste at all like Turkey. The flavors are both sweet and tart. 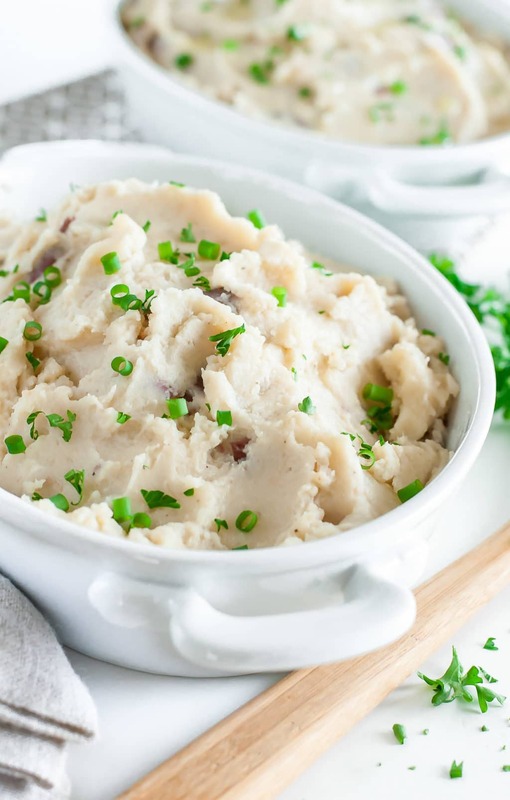 The final recipe in the list is a creamy red potato and cauliflower mash. Red potatoes are the perfect variety for making mashed potatoes. Increase the nutrition content with some cauliflower. 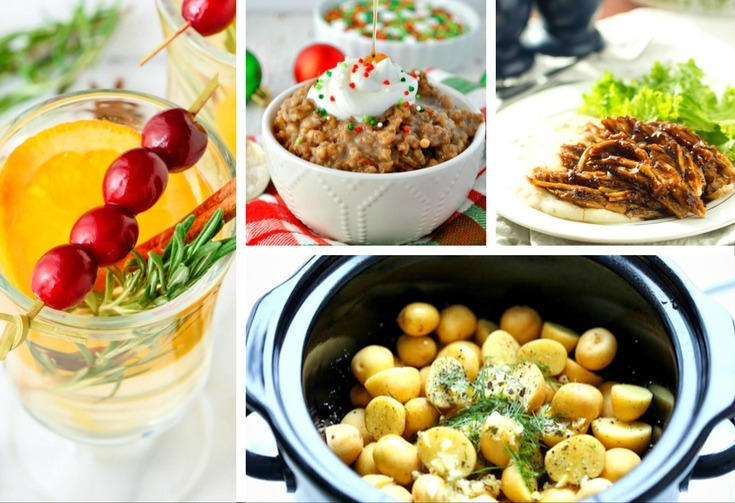 What’s your favorite slow cooker Christmas recipe? Send me a comment on Twitter or Facebook! 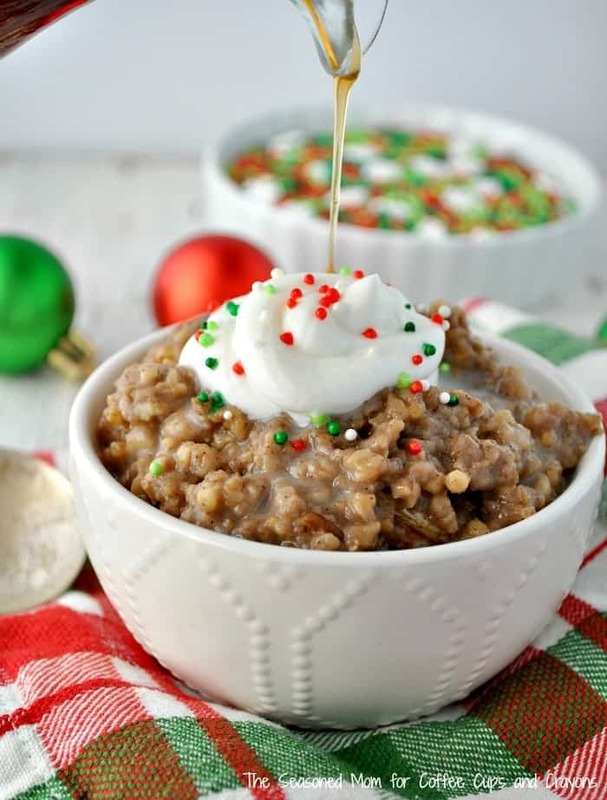 If you enjoyed this list of Chrismas slow cooker recipes, you’ll love these holiday recipes too.